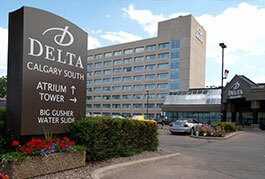 This year we have again partnered with the Delta Calgary South Hotel. 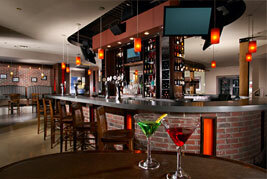 If you would like to secure a room then check the online portal here. You can also contact the reservations department at 403-278-5050 (please mention you are with the Calgary Kyokushin Karate Group). 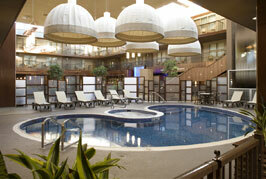 As a reminder, Competitor check-in is on March 15th and will be at the Calgary Delta South Hotel. 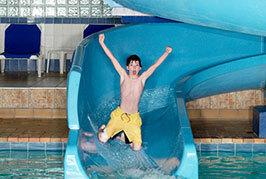 The Calgary Delta South will also be the location of the officials seminar and the 2019 Gala. 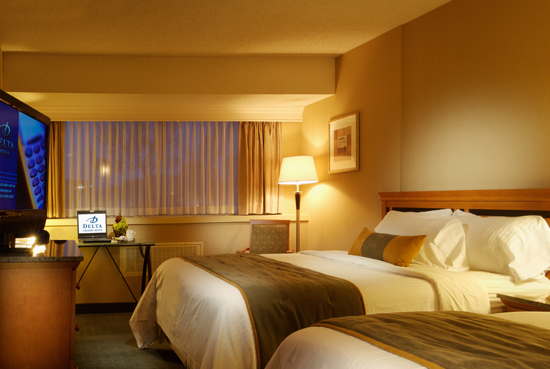 **Please note that current demand for rooms during this time in Calgary is extremely high, please DO NOT wait until the February 22nd cut off date as you risk not getting a room.